GETTING IN SHAPE AT HOME???  There are many reasons to hire Vicky Garcia In- Home Personal Trainer. Maybe you haven’t done anything physical since high school gym class. Maybe you’re training for a specific goal, like running a marathon or completing a walk-a-thon. Or maybe you’re just not getting the results you want from your current program.Whatever your situation, Vicky Garcia In-Home Personal Trainer can be instrumental to your success. No longer a luxury of the wealthy few, Vicky Garcia’s programs can provide valuable guidance on how to get in shape quickly and safely. gives you accountability and consistency in your workouts and you’ll be amazed how quick you’ll achieve your goals! AT ANY TIME AT HOME..IN THE SMYRNA/ MARIETTA/ BUCKHEAD AREA. IF YOU HAVE THE KIDS WITH YOU AND CAN’T GET TO THE GYM, OR IF YOU WORK FROM HOME AND HAVE NOT TIME TO DRIVE TO THE GYM, IN-HOME VICKY GARCIA’S PERSONAL TRAINING PROGRAM IS THE SOLUTION FOR YOU. !